The Civil Service vision sets out our shared ambition to be ‘A Brilliant Civil Service’: one that helps to keep the United Kingdom prosperous and secure, supporting the governments we serve in implementing their commitments and delivering high-quality services for the public. 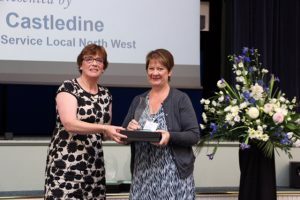 The awards will again bring civil servants together to recognise and celebrate the incredible work they do to improve the lives of people in the north west whilst also supporting our country. 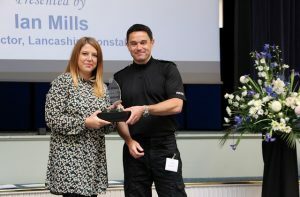 They recognise the special skills and abilities developed by individuals whilst undertaking voluntary activity in local communities and celebrates what they bring to the organisation as a result. The 2017 award ceremony will be held on 17th November and with thanks Greater Manchester Fire and Rescue training centre, Manchester – for agreeing to host the event. To reward individuals who support and care for vulnerable children or adults in the North West. To acknowledge and celebrate the voluntary contribution people make to improve their local communities and the lives of local residents. 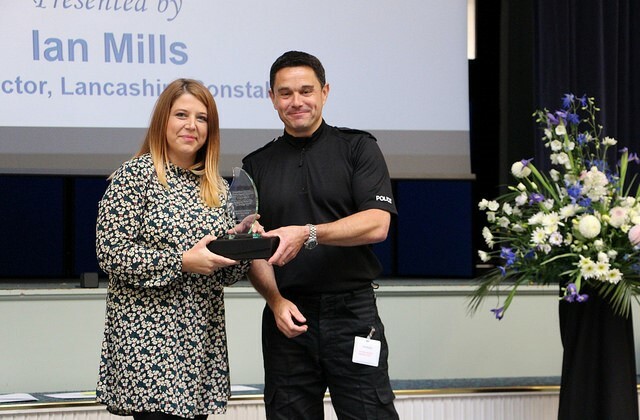 To recognise people who volunteer their time to help improve the lives of children and young people. An opportunity to recognise people for their outstanding contributions made to sport by giving their time, energy and expertise to local sport in the North West. For people who have selflessly performed extraordinary, little-known acts of bravery and/or courage, thereby setting an example for others to follow. To recognise exemplary achievement by an individual or team in raising funds or undertaking activities for a charity as recognised by their peers or managers. For an individual who, through their actions and achievements, is a considered by their peers to be a positive role model and has improved or enriched the lives of others. The awards are open to all civil servants regardless of grade. The nomination form will enable you to nominate and provides more information about the award categories. All nominations will be acknowledged before being sifted. Following the sift, notifications will be issued to all nominees and invites will be sent to the winners and runners up for the event. The closing date for all nominations is Friday 15 September 2017. "ORDINARY PEOPLE DOING EXTRAORDINARY THINGS"
Wanted – people with marketing or change management skills. Find me some government space! We are committed to ensuring that wherever possible our events are accessible to all participants. If you have any requirements that would help you access our services, please let us know and we will endeavour to make any reasonable changes. Please let us know if we are doing something that would discourage you from using our services. We support recruitment practices to help make sure our workforce in locations around the country reflects the make-up of the local community.